Babies don’t come with a manual. As a new parent, you want to do the right thing and raise your child to be socially and emotionally healthy. 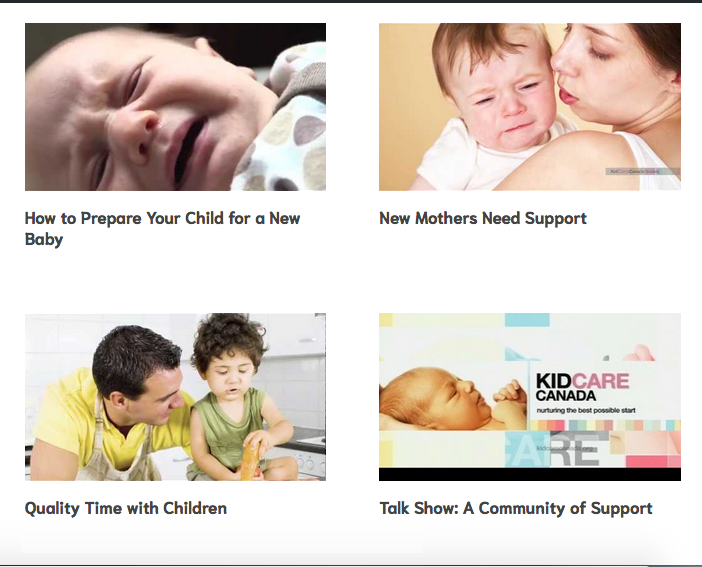 KidCareCanada has produced a collection of carefully-crafted, trustworthy resources that show you how to do it! We support you on your journey as a parent. Don’t see a topic you’re looking for? View all our videos instead. Guiding you on what you can do, right from the start, to raise your child to be socially and emotionally healthy. 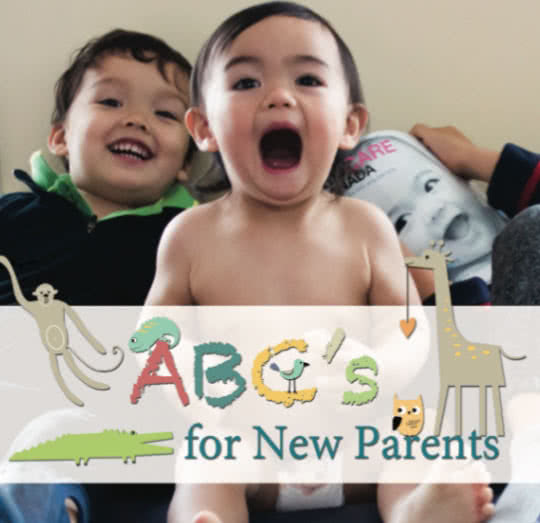 This book is for all parents and caregivers, and for those who support them. 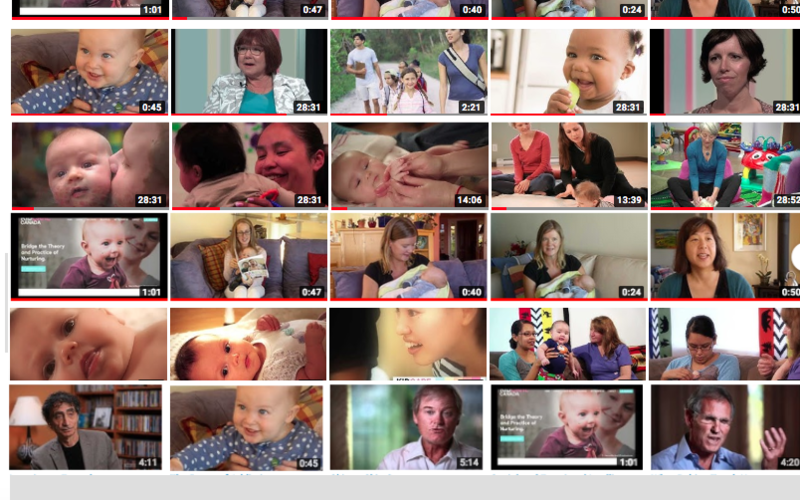 Each page contains links to videos or websites supporting the nurturing parenting ideas explored in the topics. 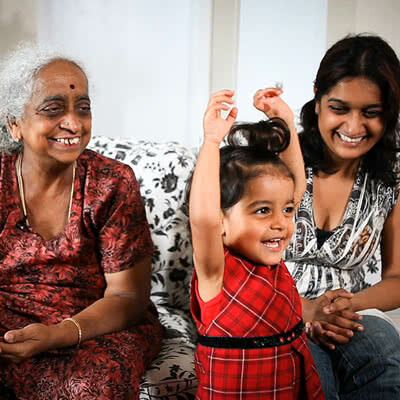 KidCareCanada takes the science of Early Childhood Development and brings it to new parents in a visual format that is easy-to-understand and quick to watch. 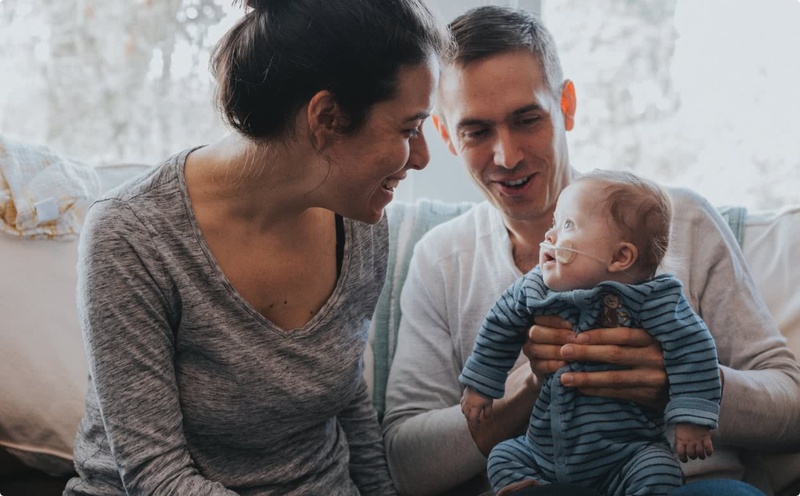 Wonderful research on Early Childhood Development takes place in Canadian universities and hospitals, yet this information is most frequently not accessible to parents and caregivers. 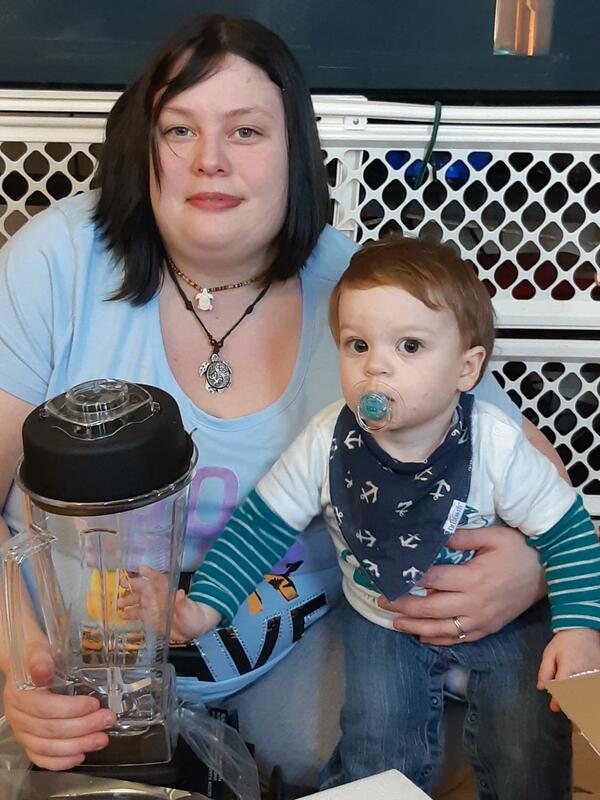 To develop and distribute our resources, we work collaboratively with health providers, educational institutions and other organizations who support families. You can access all of our resources free on this site. 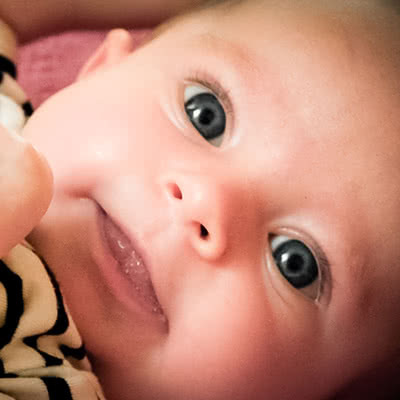 KidCareCanada supports you, with trustworthy information, so that you can relax and enjoy your baby!